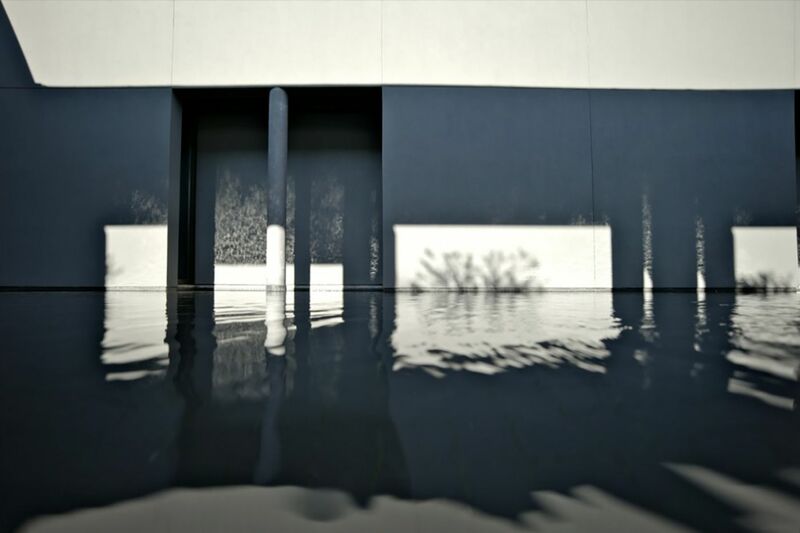 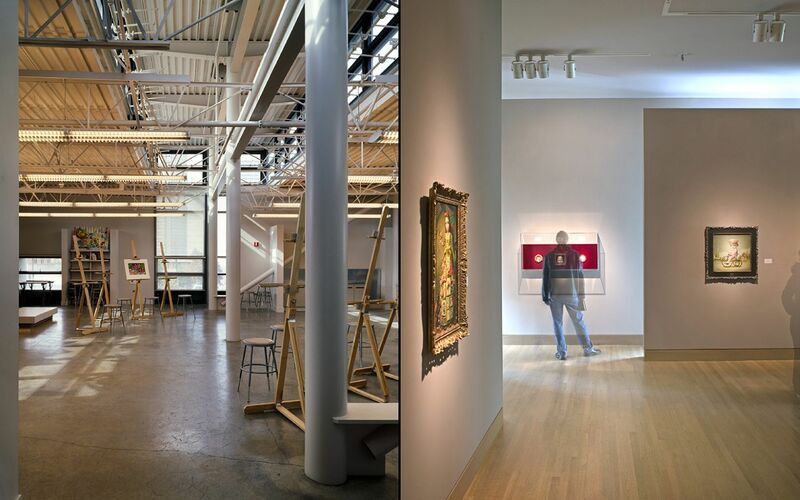 Expanding a neighborhood legacy for contemporary audiences with grand architectural elements for clarity, mood and light. 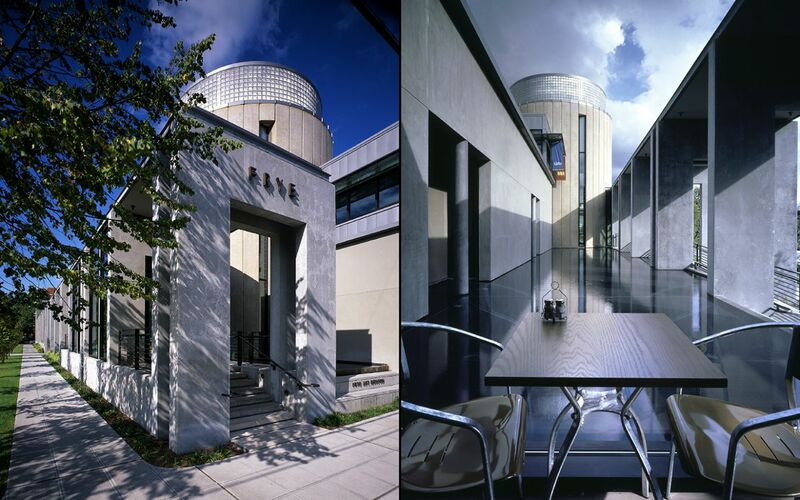 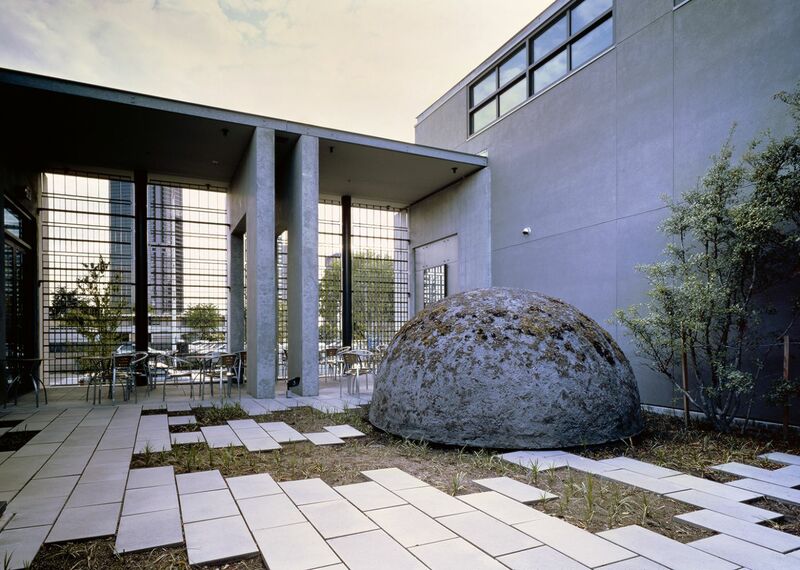 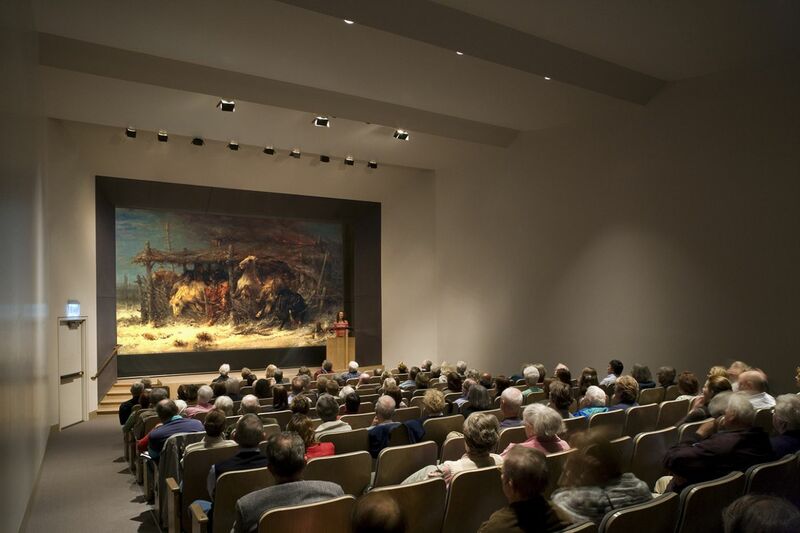 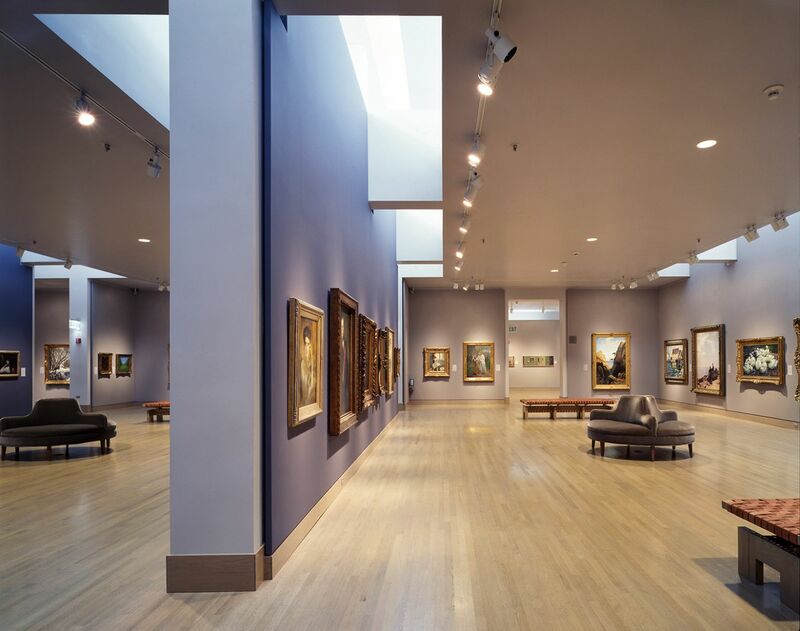 In keeping with renowned Northwest architect Paul Thiry’s original architectural vision of the museum, a comprehensive renovation and substantial expansion brought the 1950s institution into the present. 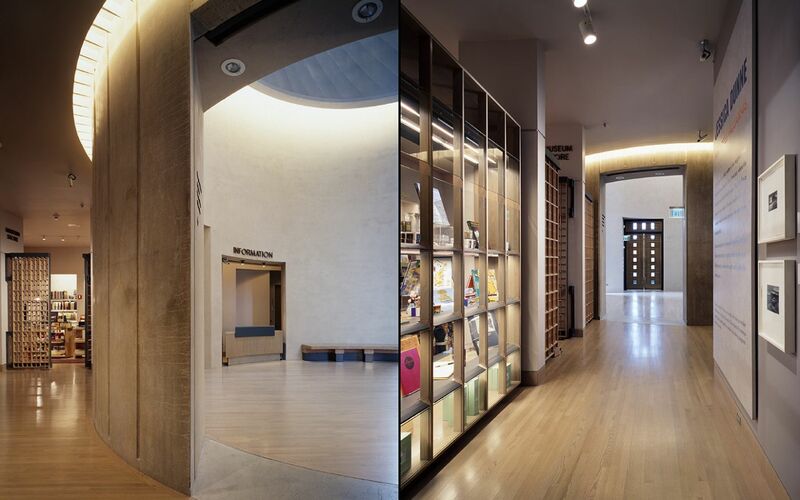 Active spaces, previously hidden behind concrete walls, were relocated to the street edge and connected together via a new entry arcade. 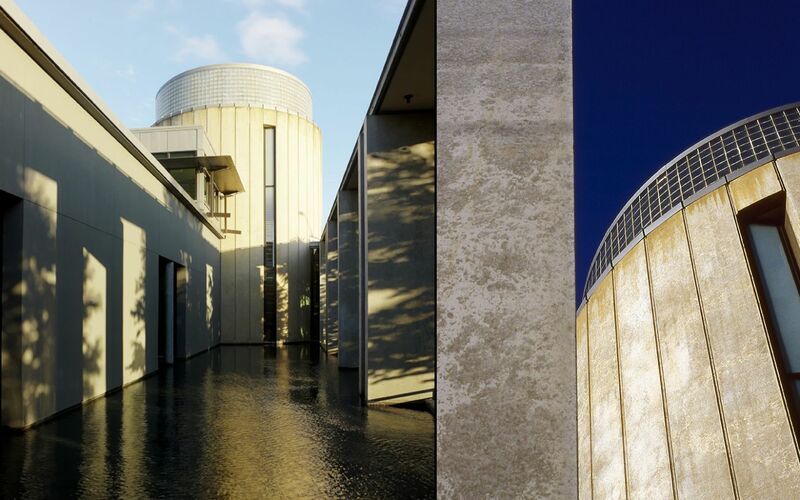 An entry sequence, marked by light, was carefully designed to prepare visitors for an artistic and intellectual experience, and joins the existing architecture with the addition of the new spaces, including a café, curatorial wing and sculpture garden. 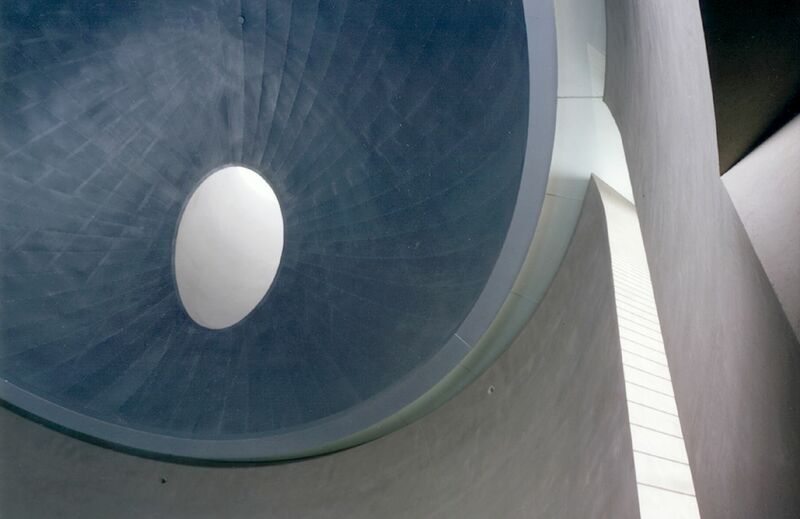 Horizontal ribbons of clerestory windows gently bring daylight into the galleries while an oculus in the Rotunda aligns visitors with the cardinal points of the museum.